"The art of creating the perfect fruited sour ale starts with the barrels. As sour beer ages in barrels, each cask displays unique traits: bright fruit flavors, intoxicating aromas, and clean sour character. 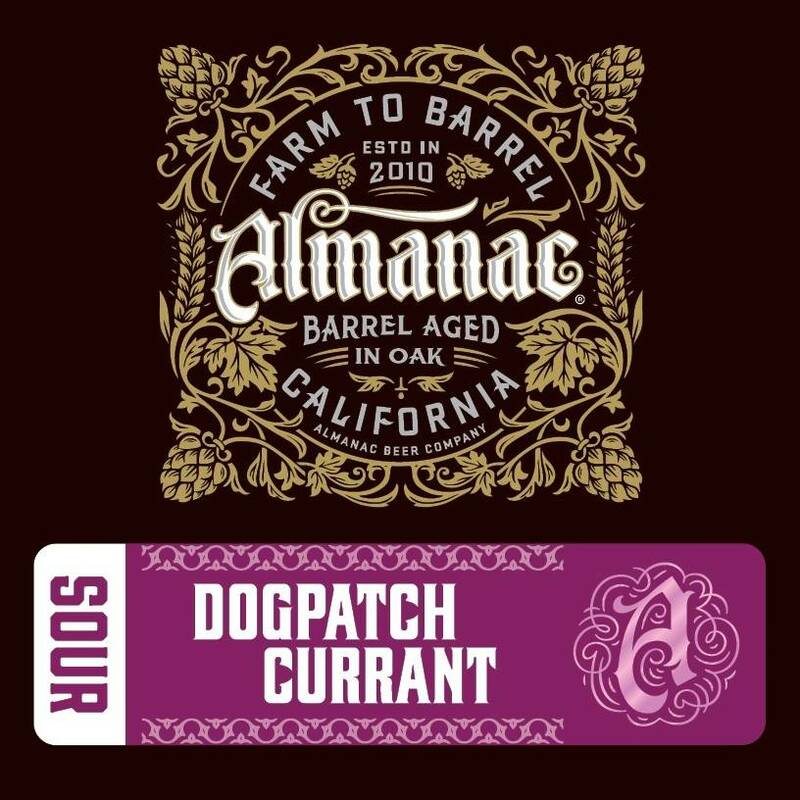 We selected our favorite Dogpatch Sour barrels, a Flanders red-inspired ale, and added a small mountain of blackcurrants. Inside the barrel secondary fermentation kicks off as the fruit and beer merge into one. 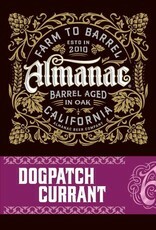 The resulting barrel-aged ale is deep burgundy in color, laced with complex sourness, and rich in currant flavor. Pair this crimson ale with grilled venison, duck leg confit, and summer fruit marzipan tarts."